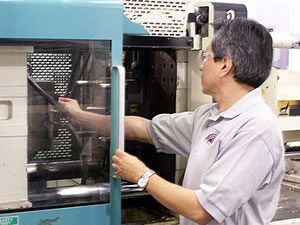 Thermoplastic Injection Molding Presses ranging from 75 to 500 clamp tonnage. 100 Ton Rotary Shuttle Press for insert and over molding applications. 200 Ton Water Tower capacity . Closed Loop Desicant Dryer System.